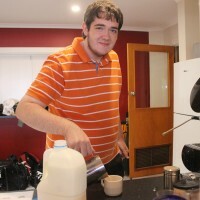 What started off as a training venture has now developed into a full service café. 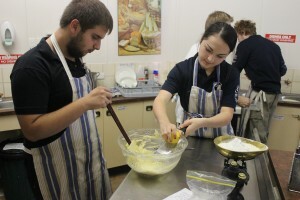 The program was launched last year with a group of young people studying a Certificate II in Community Services Work at the Institute as part of the Relationship and Values Education (RAVE) program run through Relationships Australia SA. 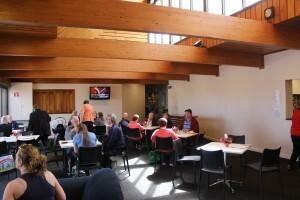 The café is run through the Blackwood Church of Christ every Friday, where the students prepare and serve morning tea and lunch to the local community. Under the guidance of Paul Herbig, educator and VET Coordinator at the Institute, the students are honing their food preparation, serving and barista skills, as well as learning how to better communicate and work effectively as a team. Paul says that after participating in the program, several of the students have shown interest in pursuing careers in food service. “Our next aim is to engage local businesses to support our students in developing work skills for future employment,” says Jo Zeitz, Manager of Child and Youth Case Management at Relationships Australia SA. Jo says they are looking into increasing the number of days the café is open as well as outside catering opportunities. The team recently catered for a 45 person conference in Blackwood, preparing and serving a three course lunch. 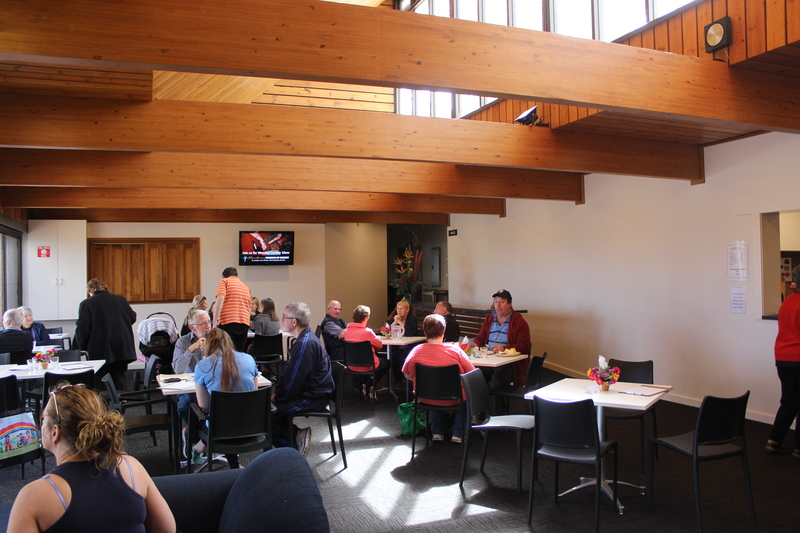 Visit the café for a coffee or delicious lunch every Friday, 11 am – 2pm, at the Blackwood Church of Christ, 367 Shepherds Hill Road, Blackwood.